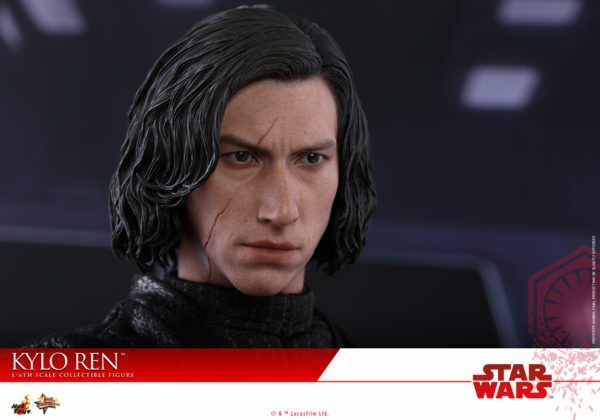 Hot Toys is thrilled to expand the highly anticipated Star Wars: The Last Jedi series with the all-new 1/6th scale collectible figure of Kylo Ren! 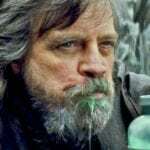 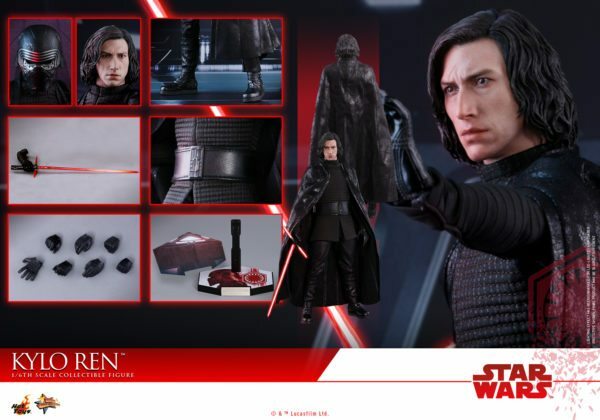 The highly-accurate collectible figure is specially crafted based on the appearance of Kylo Ren in Star Wars: The Last Jedi. 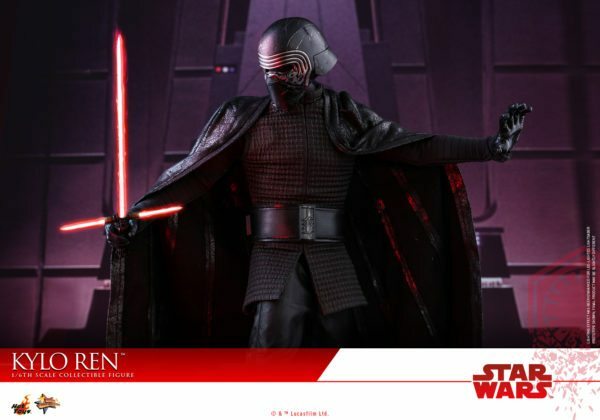 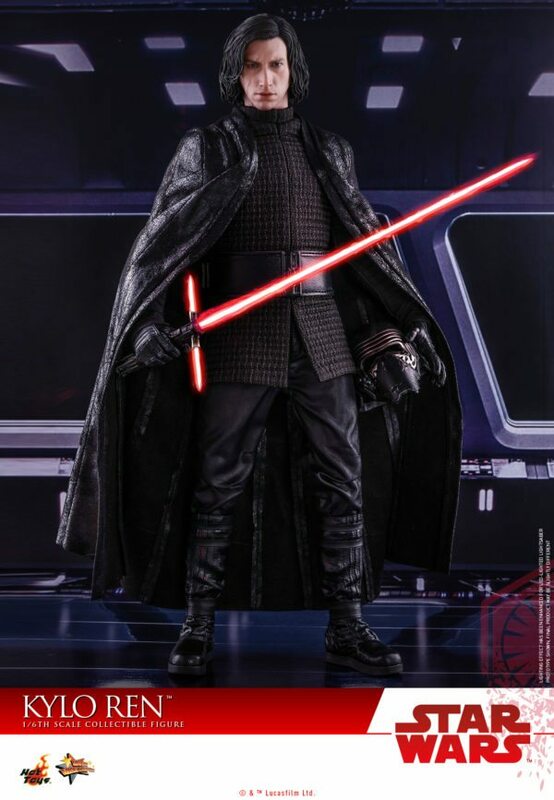 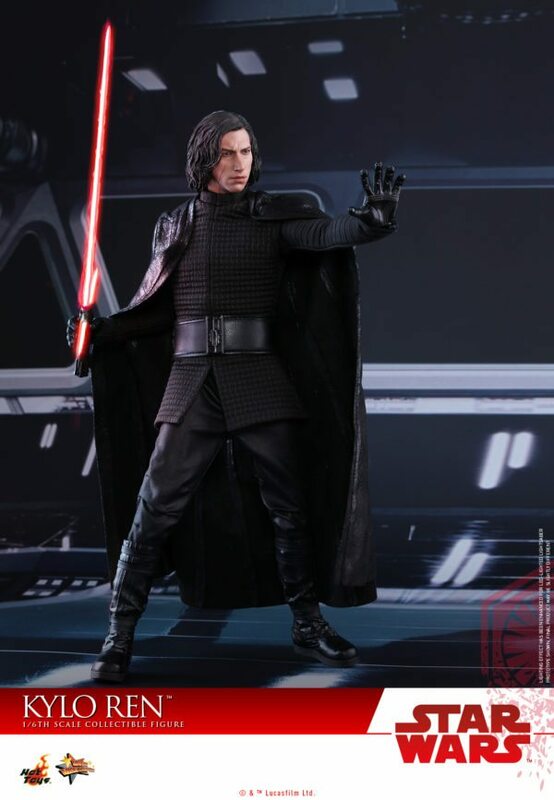 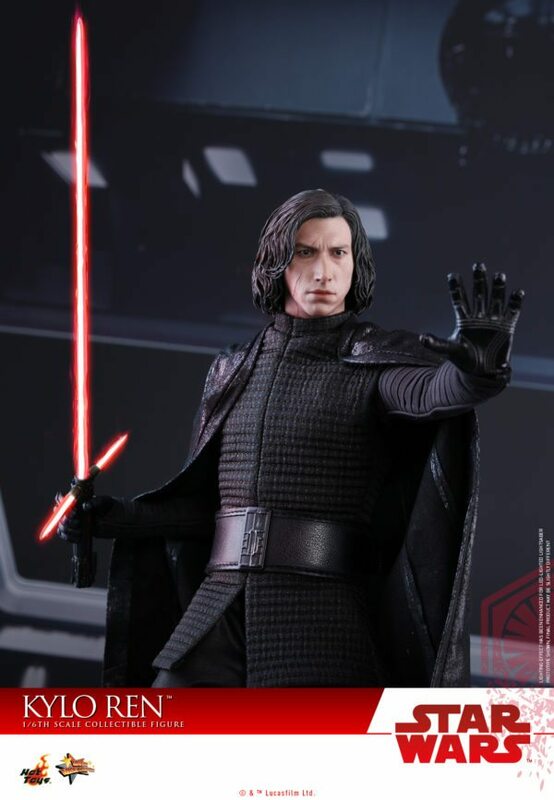 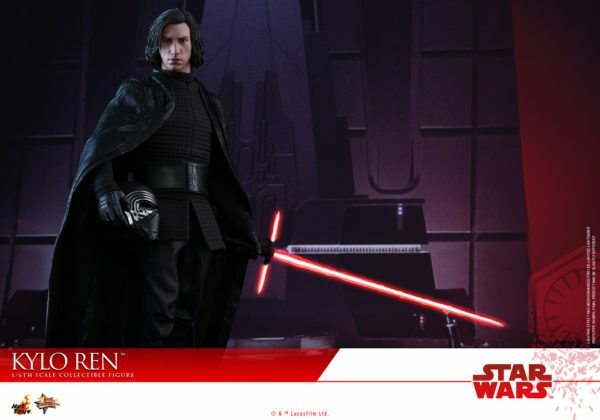 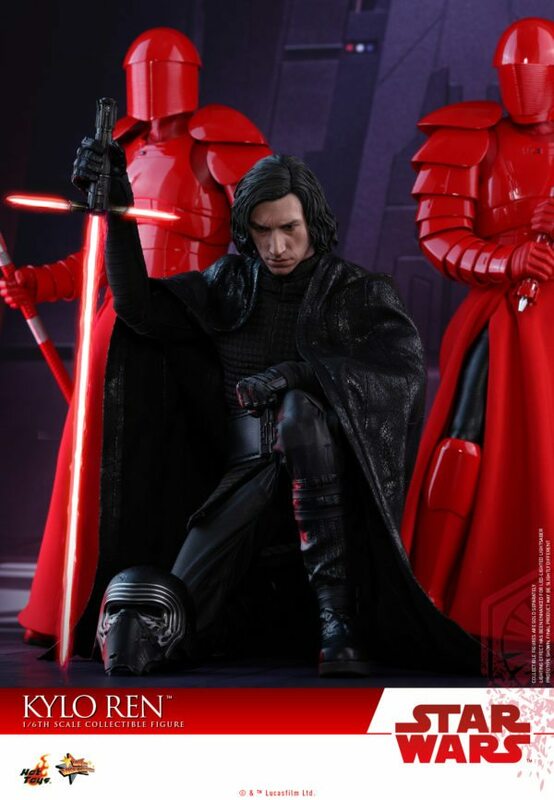 This collectible figure features a newly developed head sculpt with stunning likeness, expertly tailored outfit with magnetically attachable cape, Kylo Ren’s signature crossguard lightsaber with LED light-up function, Kylo Ren’s helmet, and a specially designed character theme figure stand!